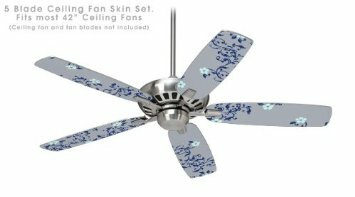 Looking for a unique, hand-made Victorian ceiling fan which will add a level of decor to your home, office or other? 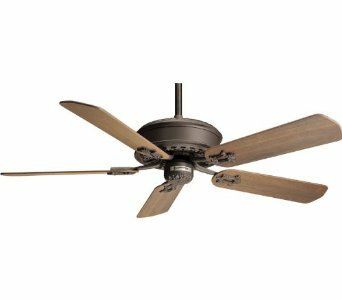 The Victorian ceiling fans reviewed here add a level of classic style. 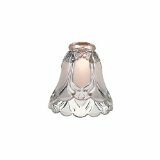 Some of the Victorian designs feature blades and fixtures that are made of metal. These have a hint of beauty added to them as well. 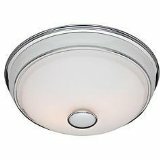 You can replace other lights in your room with a unique styled ceiling fan light kit, too. As long as the price is right, that is the part that is important. 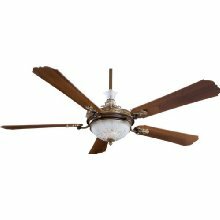 Victorian ceiling fans have a unique style which is not unlike a stained glass ceiling fan. 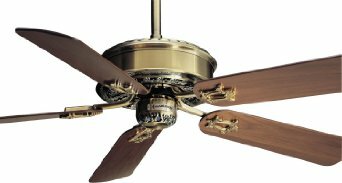 The Minka Aire Cristafano Victorian Belcaro fan is a beautiful ornate model that you may be interested in. It's a little bit up there in price - $529. Quite honestly though, it's completely worth what you pay. If you want something nice in your home, you have to spend a more then $100 or $200 sometimes. Fans that you get for this kind of price are actually worth even more then what you pay for one. 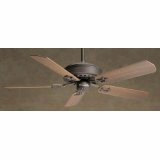 The blades on this fan are of a dark walnut, and the fan has a 68" blade span. That's quite large. You'll need a large room to hang this fan. This fan is UL indoor rated. 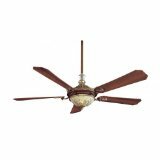 Minka Aire is one lovely example of gorgeous Victorian Ceiling Fans which can you find here at Fans 'N More. As always, if there is a particular Victorian fan that you cannot find on our website and would like to learn more about or purchase, please feel free to use the contact us page. We will do our best to get the ornate Victorian fan you are after added to our website. In fact, you may find that some Victorian fans do indeed have stained glass incorporated into their design. 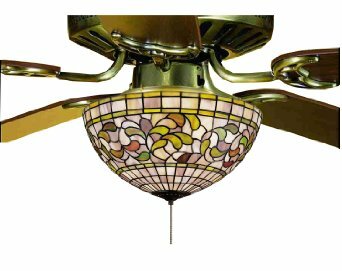 The beauty of a Victorian ceiling fan, or a stained glass ceiling fan, is typically unmatched. They are rare - you will not find them just anywhere. But one day when you do come across one, you will see what is being described here.